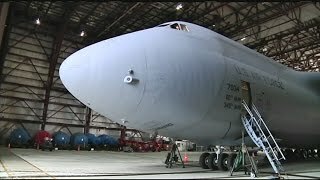 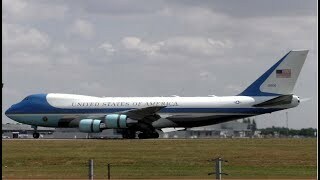 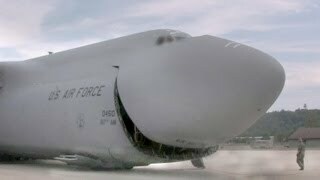 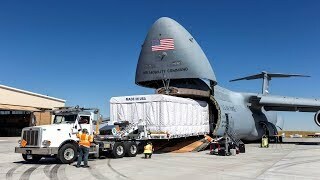 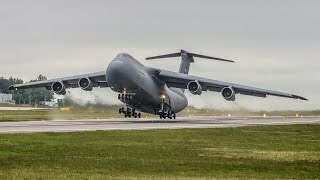 Two US Air Force (USAF) C-5M Super Galaxy aircraft arrived at Prestwick on the 11th July 2018 to drop off personnel, vehicles and equipment in preparation for Donald Trump's visit to Scotland on the 13th July. 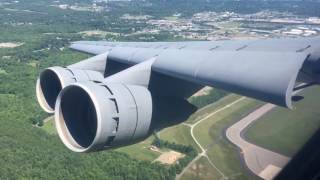 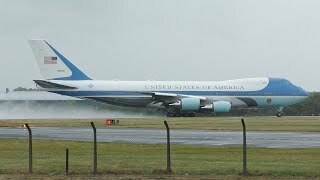 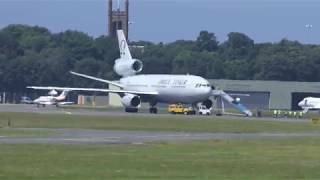 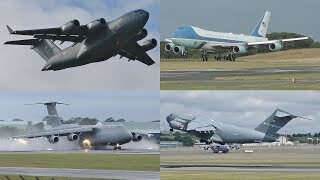 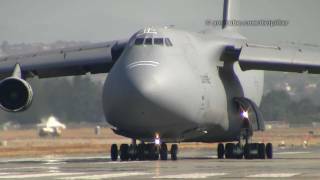 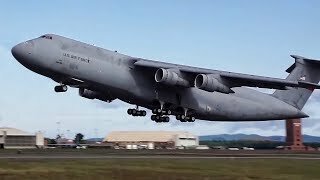 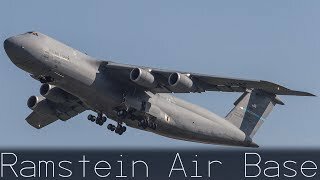 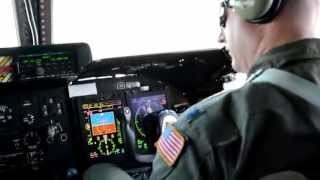 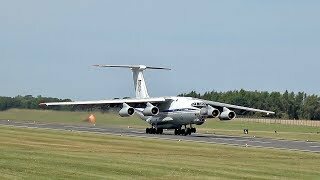 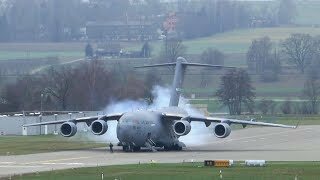 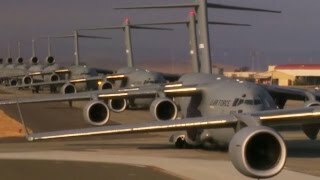 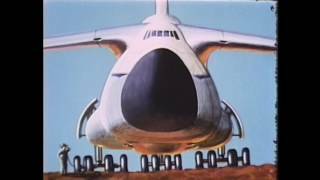 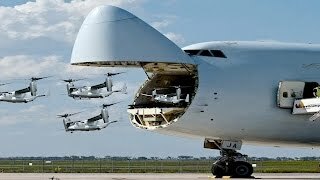 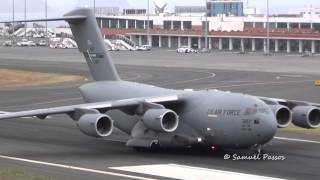 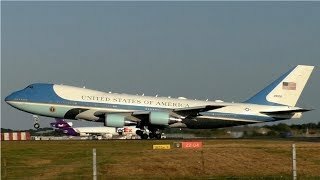 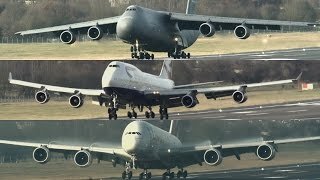 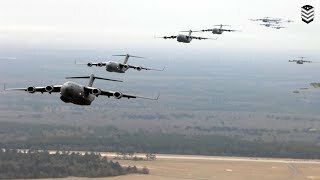 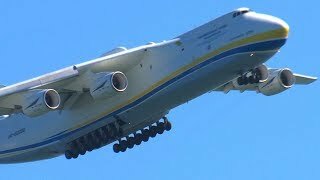 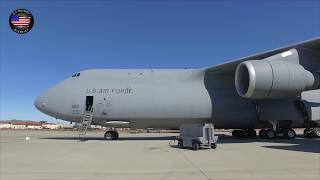 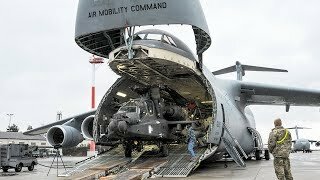 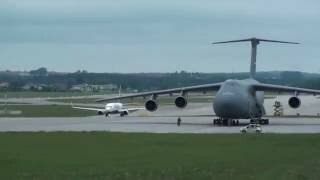 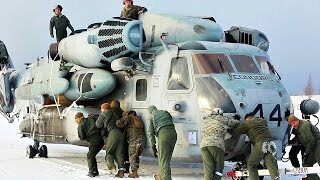 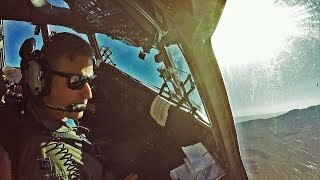 This video shows both of the C-5M Galaxy's that visited Glasgow Prestwick Airport that day landing, taxying to the apron, unloading and later departing. 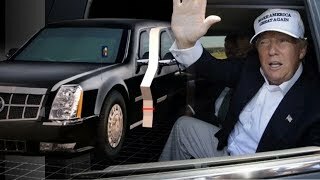 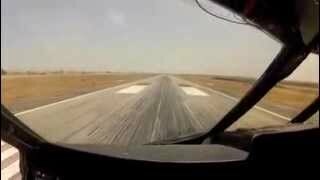 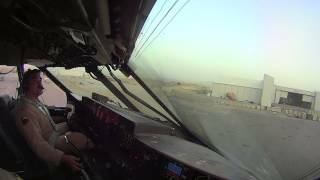 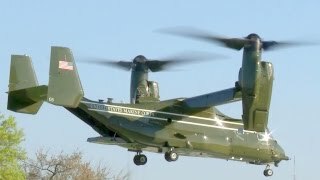 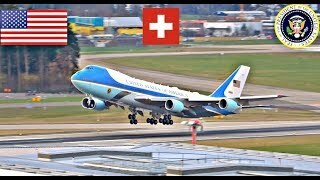 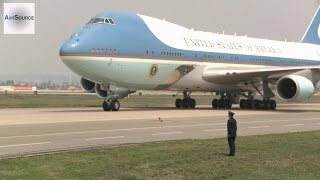 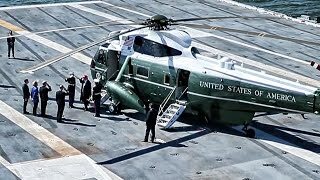 Look at how quickly they get off the ground on takeoff too! 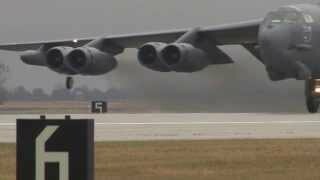 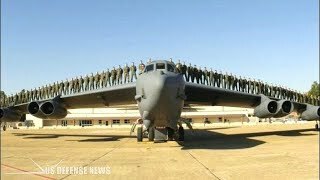 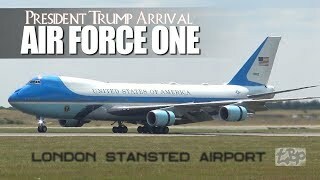 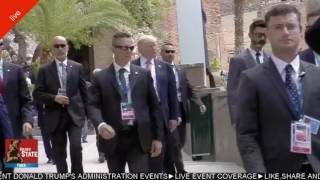 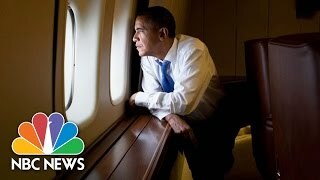 They were heading for RAF Lakenheath, UK and Ramstein Air Base, Germany respectively.